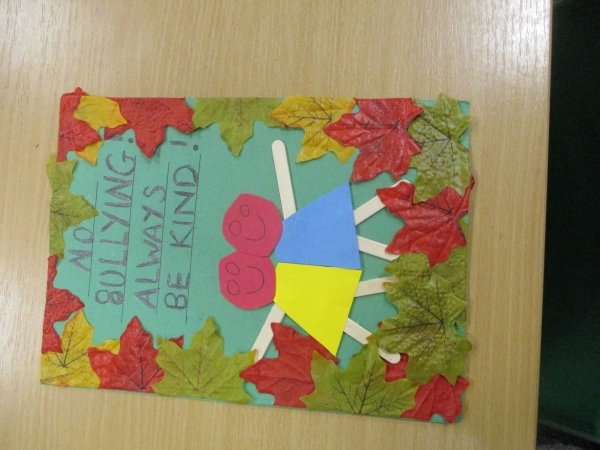 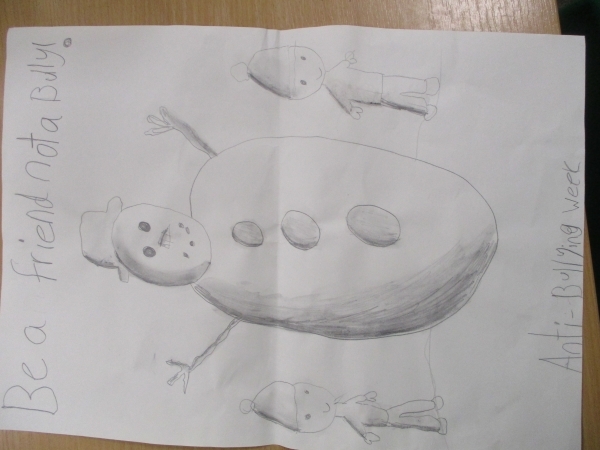 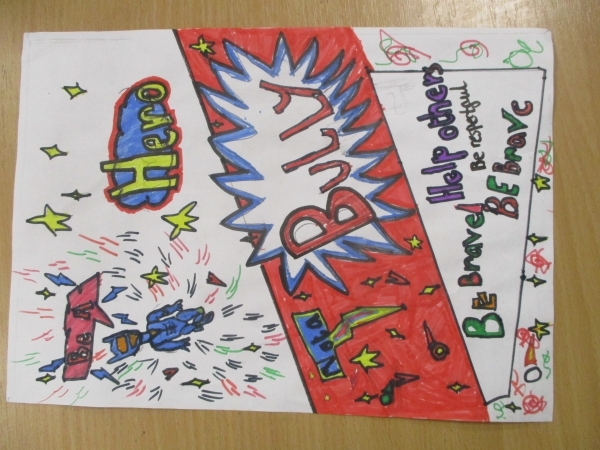 This year we held an Anti-Bullying poster competition across the school, involving children from Reception through to year 6. 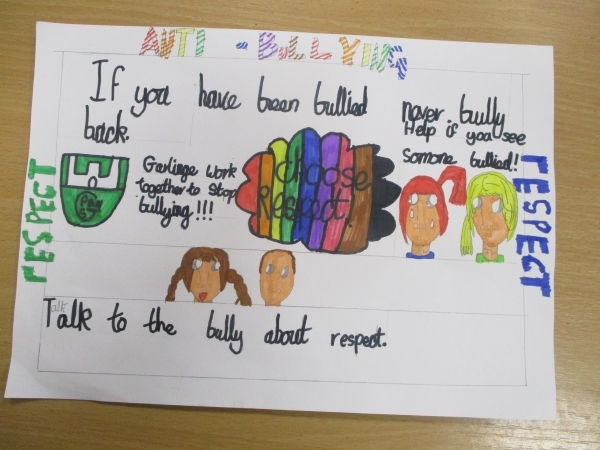 The competition encouraged pupils to reflect on what bullying is and how to deal with it effectively in our school community. 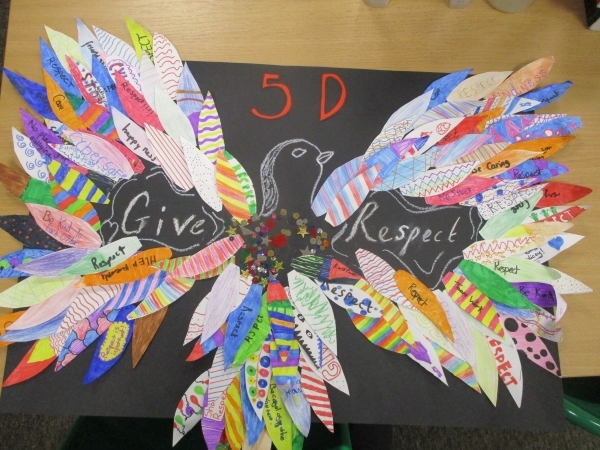 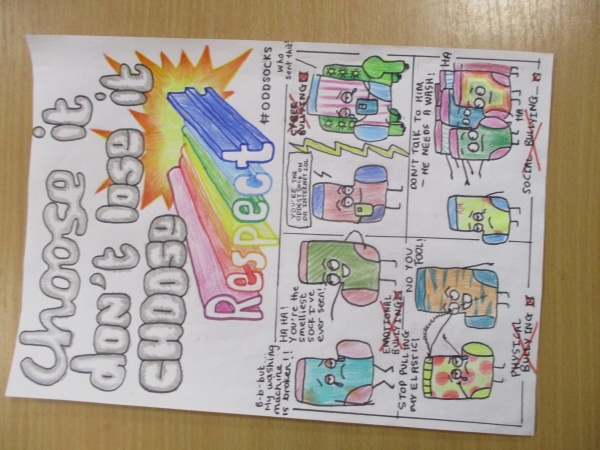 We linked this year's poster competition with the Anti-Bullying theme 'Respect' and selected a winning poster from each year group. 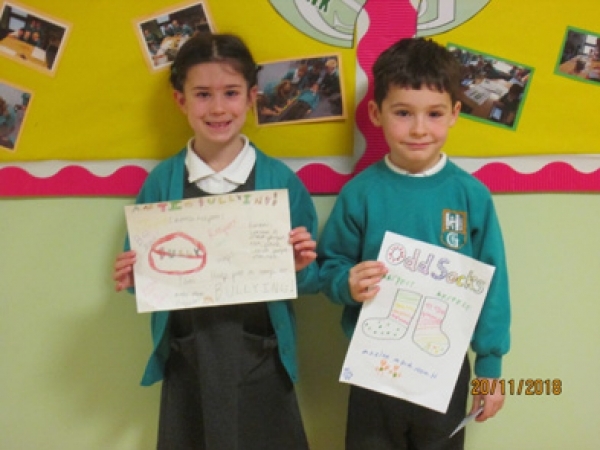 These are our winning posters!